Our super-slick service is more efficient when all your rental equipment is pre-booked online. All the online prices shown below are already discounted by 30% from our in-resort prices. Save money and pre-book online before you arrive. Our Blue Category rental equipment is ideal for beginners, improvers, careful and relaxed cruisers, snowbladers, cross-country skiers and the budget-conscious. The Red Category is designed for intermediate to advanced skiers and beginner to intermediate snowboarders. Ideal for improving your technique and picking up the pace. Includes twin-tip skis. Our Black Category rental equipment is designed for confident progressing intermediates, advanced all-mountain skiers, precision carving experts, speed demons, powder hounds, advanced twin tip skiers and advanced snowboarders. Skis and snowboards for first-time puddings, squealing sliders, stylish cruisers, budding racers, badass boarders, and all other under-13s. Safety first! We advise all our clients to wear a helmet. 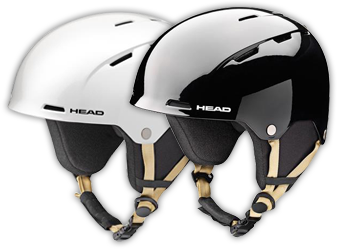 At just £3.00 per day for adult ski and snowboard helmet hire, and £2.50 a day for kids helmet hire, it's a no brainer! Protect your noggin with a comfortable and lightweight lid. 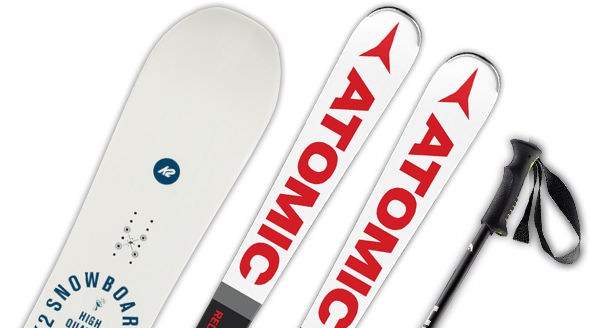 Have your skis or snowboard ever mysteriously disappeared from a restaurant? Ever blown an edge on a hidden rock? Avoid the trivialities of Insurance claims at home and take out Slide Candy equipment insurance. Only £2.50 per day per person covers theft and damage with no excess. If you would like to opt out of Slidecandy insurance, you can un-check the box during the booking process. See our terms & conditions for full details. Added comfort! 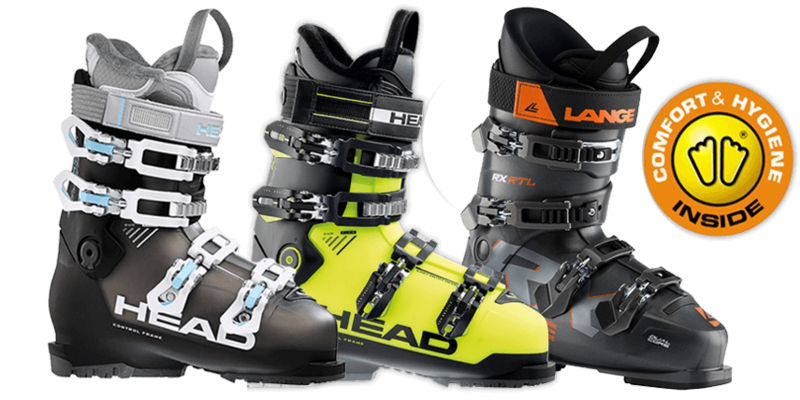 Benefit from more comfortable and precise ski boots! All our adult ski boots are now fitted with Conform'able 3D Footbeds. They provide a better fit, along with added comfort and hygiene! If you have your own equipment and would like a full service or wax and edge, there is no need to pre-book – just give us a call when you arrive. We will arrange for your equipment to be collected, serviced and delivered ready for your next day on the mountain. To arrange for your own equipment to be collected and serviced, please call us on +33 (0)4 79 06 81 38 upon arrival in resort.